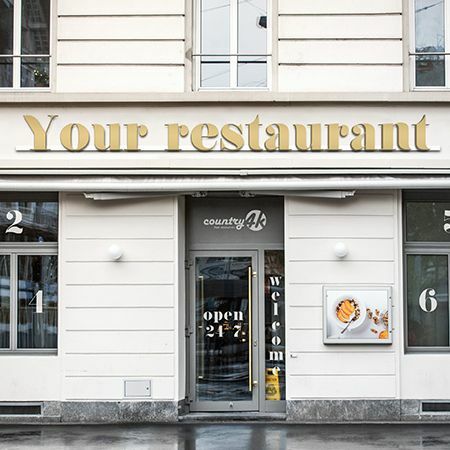 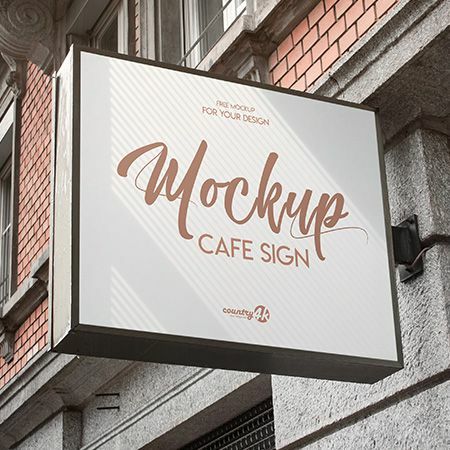 Today we are pleased to present to your attention high-quality Free Restaurant Facade PSD MockUp in 4k. 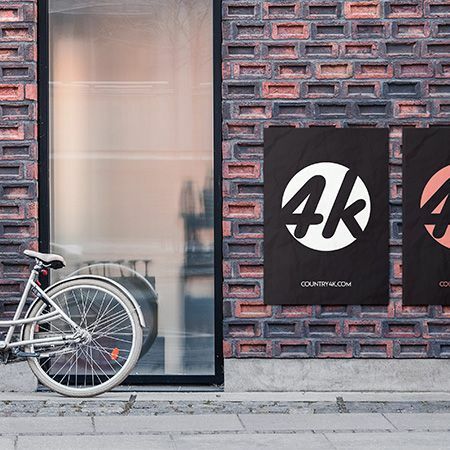 Free Street Sign Mockup Pack is a beautiful and creative psd mockup. 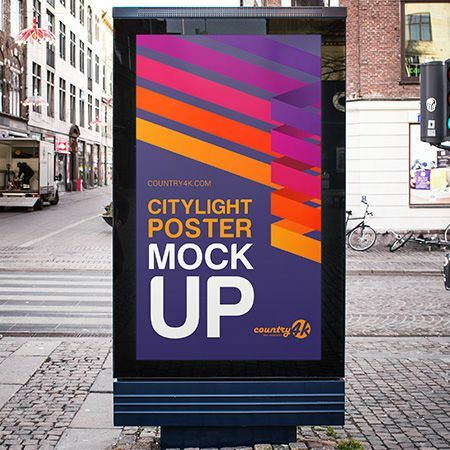 Today we are pleased to present to your attention Free Citylight Poster PSD MockUp in 4k. 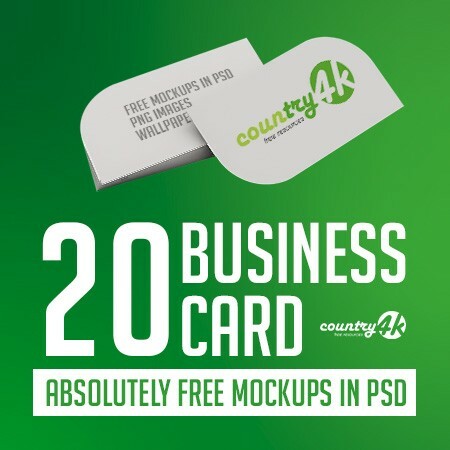 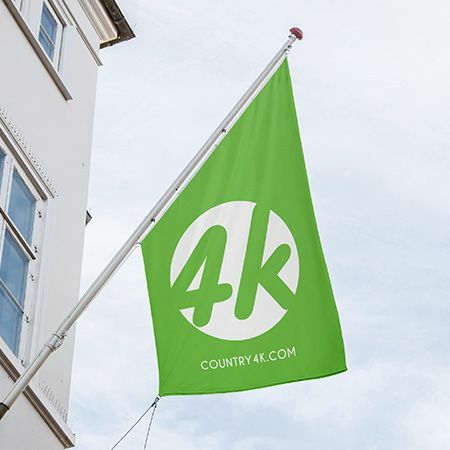 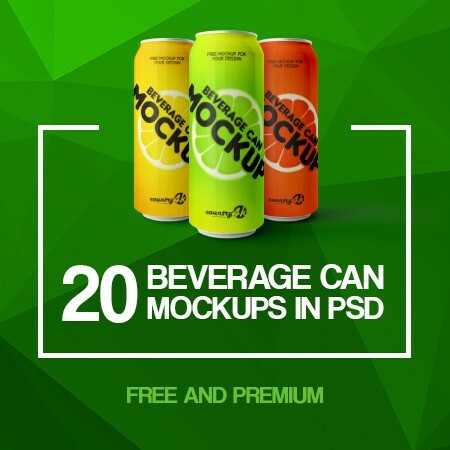 Today we are pleased to present to your attention Free Flag PSD MockUp in 4k. 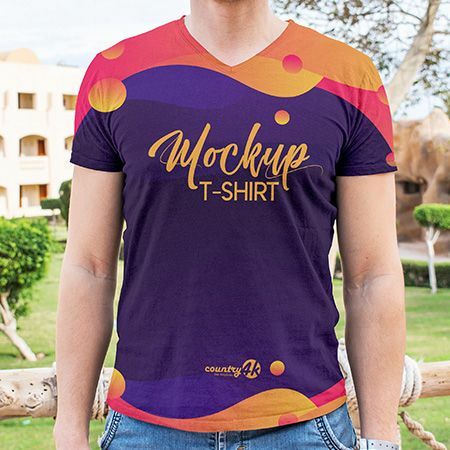 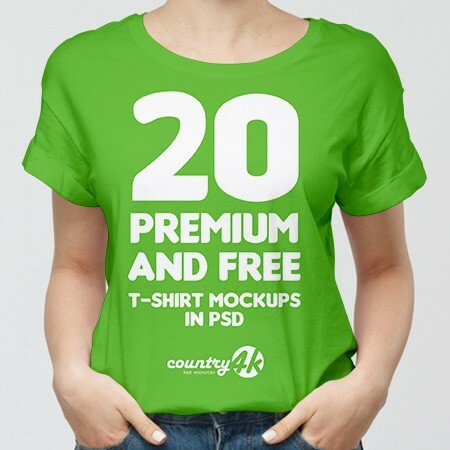 Today we are pleased to present you Free V-neck T-Shirt PSD MockUp in 4k. 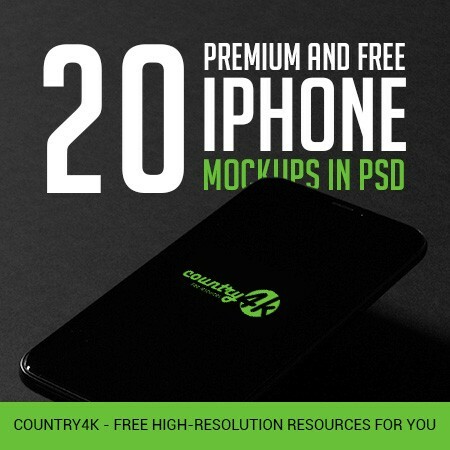 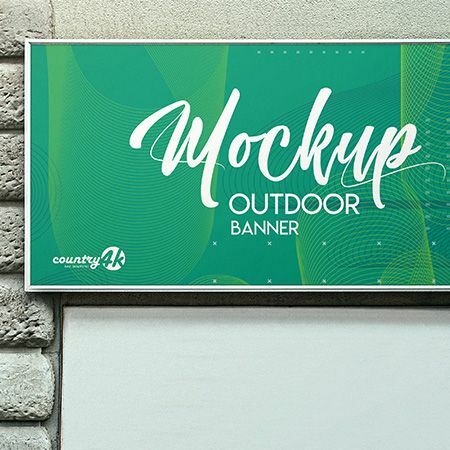 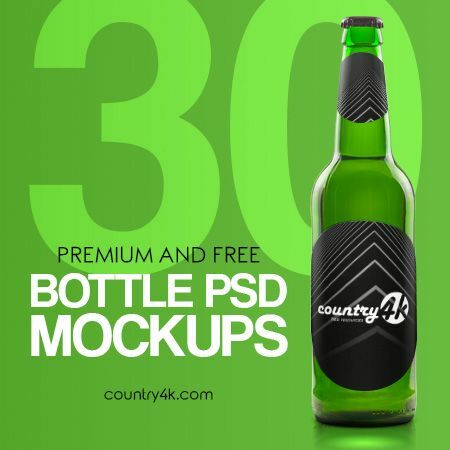 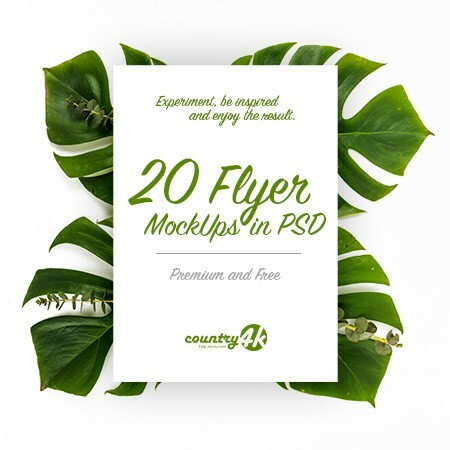 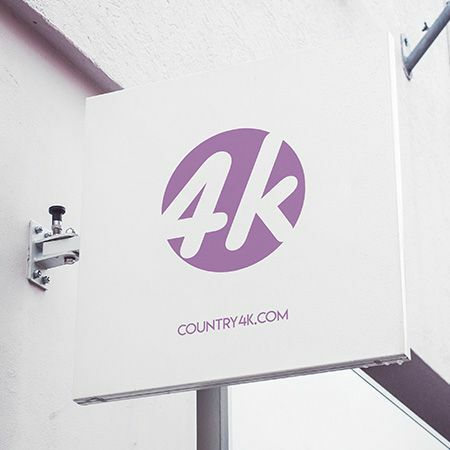 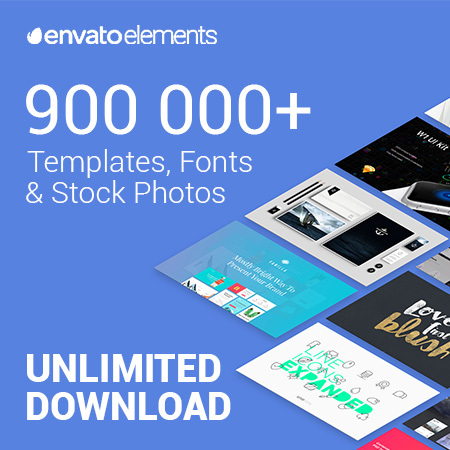 Today we are pleased to bring to your attention the Free Outdoor Banner PSD MockUp in 4k. 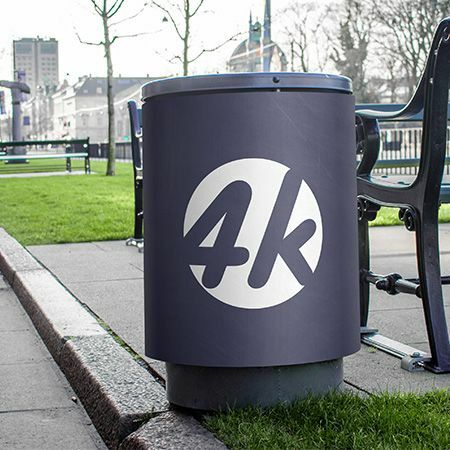 Today we are going to share our new well and high quality designed Free Outdoor Advertising Signage Mockup PSD.